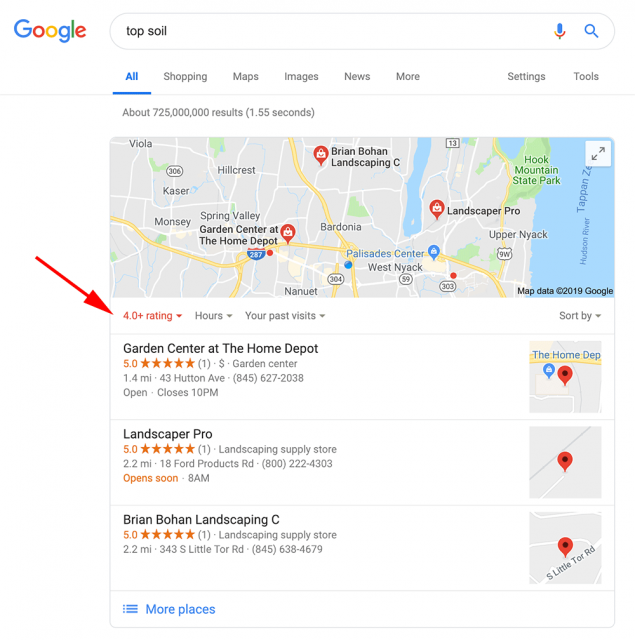 If you do a search for [top soil] where I am and in some other locations, Google will show you a local pack but the local pack will be filtered to only show results with 4.0+ ratings or higher. If I do another search, like [barber shops] I do not get the 4+ rating filter in my location. Lewis Peters posted about this on Twitter asking if this is a new test. 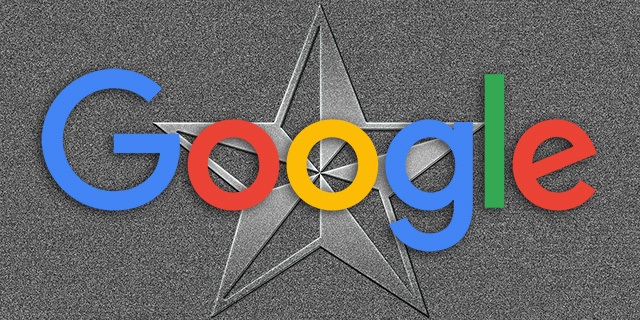 I am not sure - I know Google filtered local packs like this in the past. So I am not sure if that was a test or if this has been query dependent for some time now. Do you know? Update: This is not new, it has been around for several months where some queries trigger the star filter.